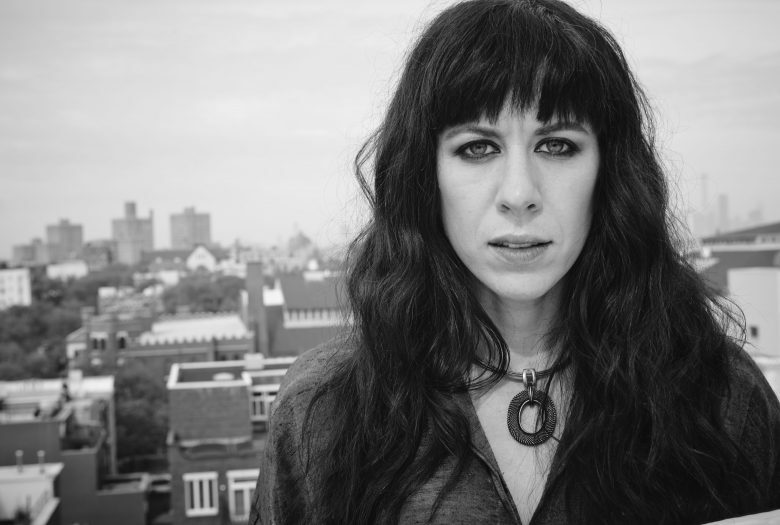 Composer/performers Missy Mazzoli and GABI join forces for a rare night of solo and collaborative performances that explore the ethereal fringes of electronic music, classical virtuosity, glitchy vocals and extended techniques. GABI (née Gabrielle Herbst) performs new experimentations for voice and mixed ensemble inspired by dissolving genres and incorporating her pop sensibility within an evolving landscape of opera. GABI experiments with textural looping, extended technique, and abstract vocal expression in new songs featuring her own voice and joined by Marilu Donovan (harp), Mara Mayer (bass clarinet), Aaron Roche (electric guitar and trombone), Greg Fox (percussion), and Missy Mazzoli (keyboard). Missy Mazzoli brings her trademark blend of harmony-drenched electronic soundscapes, virtuosic piano performance and eccentric minimalism to Roulette. Mazzoli will perform as a soloist and in new collaborations with Aaron Roche (guitar, voice), Ludovica Burtone (violin) and Gabrielle Herbst (voice). She will present new compositions for electronics, piano, synths, guitar, strings and voice, accompanied by new films created for her work.